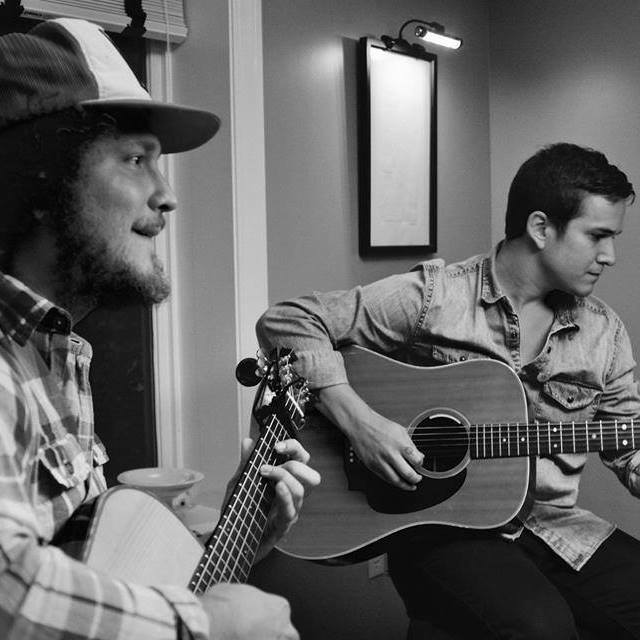 Two brothers living on the indie circuit, driving around sharing their stories through songwriting. That’s life for Sam & Zack DuPont. Based out of Burlington, VT the sibling indie-folk-rock duo has kept busy on the road since 2013. Their two studio releases, Heavy as Lead (2015) & A Riddle For You (2016) & two live albums, Live at Beehive (2016) & Live at Deepwells (2017), have taken them all over the Northeast, Mid Atlantic, South and Midwest. The DuPont Brothers have made festival appearances at Grand Point North & SXSW & have supported a wide array of national acts of all shapes, sizes & genres including Kishi Bashi, Johnnyswim, The Lone Bellow, Gin Wigmore, Langhorne Slim, Joseph, Livingston Taylor, Bahamas, Ben Sollee & Patrick Watson along with grammy award winning artists, Sturgill Simpson, Jerry Douglas, Blake Mills, Suzanne Vega & Pat Benatar. "The DuPont Brothers have the gift of being both poets and musicians, a rarity these days. It’s always refreshing to hear sibling duos, because you can sense the true bond felt between them. A Riddle For You has a way of really tugging on your heartstrings, having the quality of sounding familiar while at the same time offering a fresh twist on traditional folk music. "Best Folk Group in Vermont 2017"
"A Riddle For You Album Review"
"Live on Rocket Shop, 105.9 fm The Radiator"
"An Interview with The DuPont Brothers"
​"Show Review, Club Passim, Cambridge, MA"
"Heavy as Lead Album Review"
"The Right Frequency: When Brothers Play Nice"